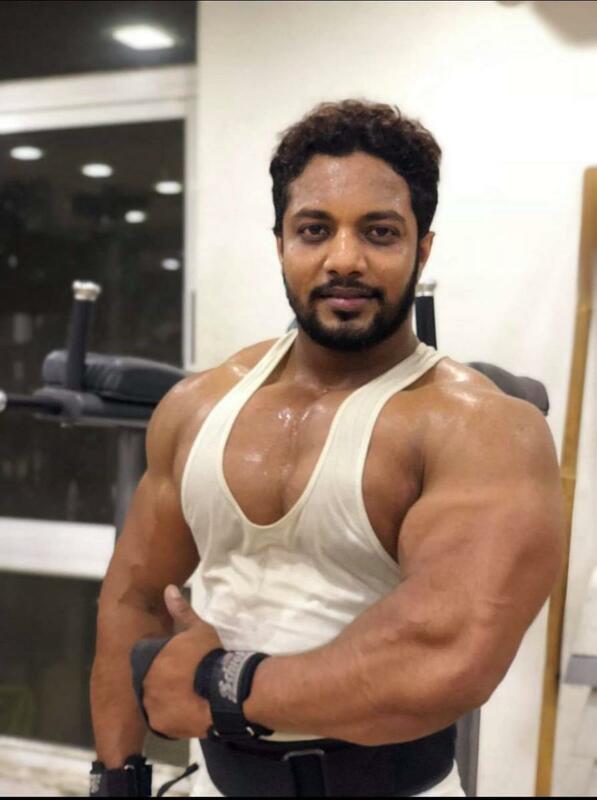 City Police arrested a gang of five who hacked a 30-year-old bodybuilder to death on November 19 in Shivajinagar. The accused are Irfan Shariff (35), Barkath Ahmed (32), Ilyas (36), Mubarak (32) and Sheikh Ahmed (31). Police said the deceased Syed Irfan had given a labour contract to the accused Irfan Shariff to construct a house, and had paid him Rs 50 lakh. However, Syed Irfan was unhappy that Shariff did not construct the house as planned. Shariff had also borrowed Rs 10 lakh from Syed Irrfan, which he did not repay. An enraged Syed Irfan threatened the prime accused with dire consequences if he failed to return the money, and used to harassed him often. Unable to bear the harassment, Irfan Shariff ganged up with the other accused, and decided to eliminate Syed Irfan. They followed Syed Irfan while he was returning home from the gym and hacked him to death near the Old Cemetry road. During the course of investigation, Shivaji Nagar police found that the accused Irfan Shariff had financial disputes with the deceased, and picked him up for questioning. After a detailed probe, Shariff confessed to the crime following which the police arrested the other gang members. Among the five accused, Barkath is a goon based in KG Halli and Banashankari, and is also involved in the muder of BBMP councillor Deewan Ali. Ilyas is based in Nelamangala with several criminal cases against him, the police said.